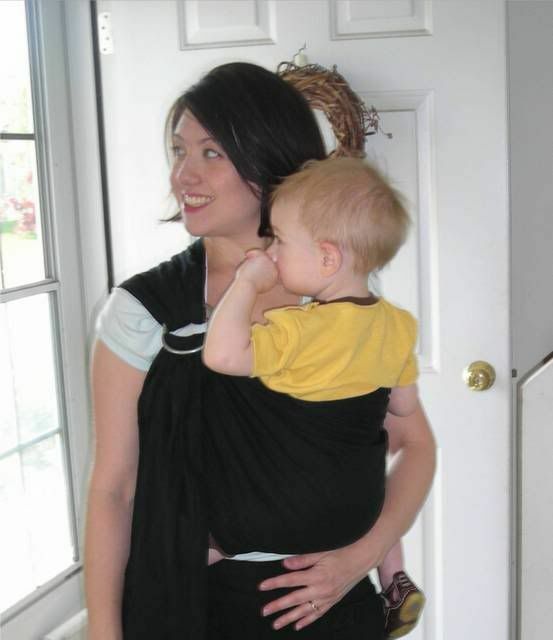 Rambling Mom: Giveaway at Adventures in Babywearing! That is SO pretty! Nice choice! Thanks for entering!